What are the Top Productivity Apps for Androidand PC? What are the Top Productivity Apps for Android? Ever feel like there’s just not enough time in a day to create great work? We can relate. As a creative professional, you want to be more productive, boost your content creation process, and craft useful content for your audience. That's where productivity apps for Android come into play. Designed for a smartphone, tablet, or Windows PC, the top productivity app on the market will help you do more good work – quickly and efficiently. If you work with Android devices or Windows PC, you'll want to explore this must-have list of the best productivity apps on the market today. Remember, every application has its pros and cons, and may or may not be right for your specific needs. Let's dive into the full list, in no particular order. What are the Top Productivity Apps for Android and PC? This tried-and-true productivity app helps seamlessly integrate work and personal to-dos in one web screen. Some features that make this popular free app so useful include the ability to create separately integrated calendars (say, for work, personal, your blog, and kids' activities), creating tasks and related subtasks, and setting deadlines with alerts. 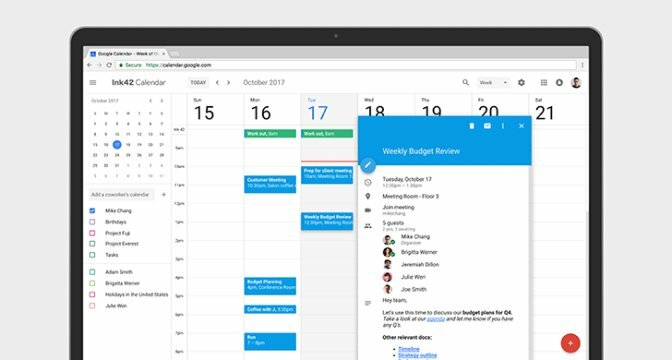 Use Google Calendar as your schedule and daily planner. You can even setup timely desktop notifications to remind you of all your important events. If you deal with clients or have regular communications with business-related contacts, Chomp SMS can improve your productivity. With this SMS productivity app for Android, you can quickly search text conversations for specific keywords (like the due date of a project), pin important discussions to the top, speak to text, and even schedule texts. These features make it easy to track deadlines, send birthday wishes before you forget, remind clients about invoices, and more daily SMS updates. If you're looking for apps to increase efficiency and cut back on unnecessary paperwork, CamScanner could be a great fit. This productivity app scans paperwork, and handwritten notes optimize them for digital resolution, and shares them with anyone you choose. Scan, send print or fax contracts, invoices, project notes, requests and more with this productivity app for Android mobile and tablet devices. Sync your docs across devices including Facebook, Whatsapp, and Line anywhere, anytime. Important conversations happen around you all day long. Ever wish you could transcribe the brilliant ideas your team talked about in that meeting? Otter Voice Notes is your smart assistant for that and more. With this application, you can record and live-transcribe conversations, lectures and interviews – no need for spending a long time hand-transcribing. Then, share the final document with anyone. 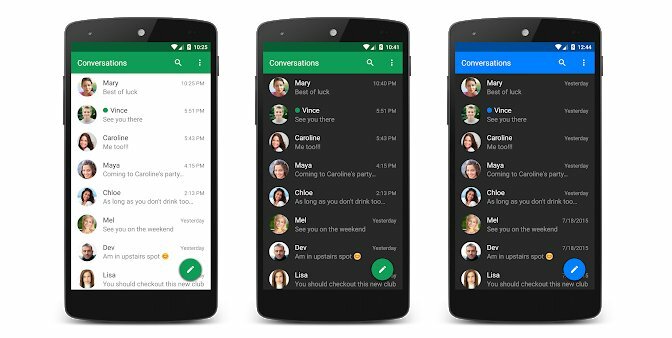 The app's new Team features improve collaboration, too. The Windows 10 programs included on your PC and available are Android offer great productivity uses. How many times has a beautiful PowerPoint presentation been your go-to for work meetings? 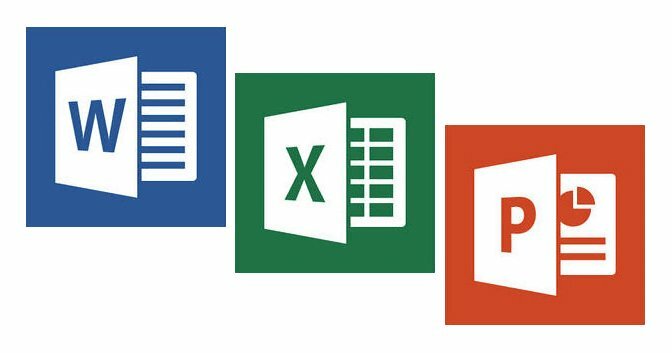 Word, Excel, and PowerPoint can now be housed and even edited from your desktop, tablet, or even your mobile device. Keep track of notes, projects, presentations, budgets and more. With these productivity apps for Windows, you can stay productive at the office and on-the-go in a snap. 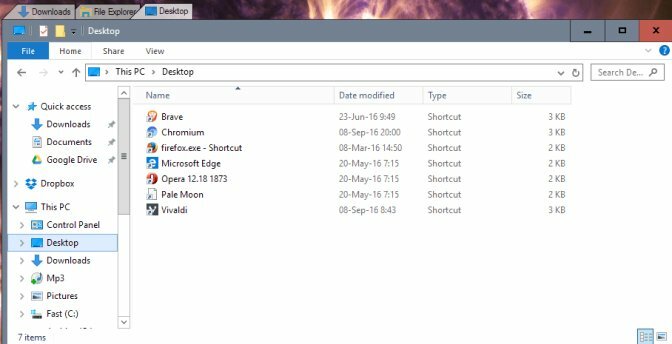 Stop jumping from window to window with TidyTabs for Windows 10. This free productivity application allows you to add simple tabs to many popular applications – including Windows Explorer and Microsoft Office. 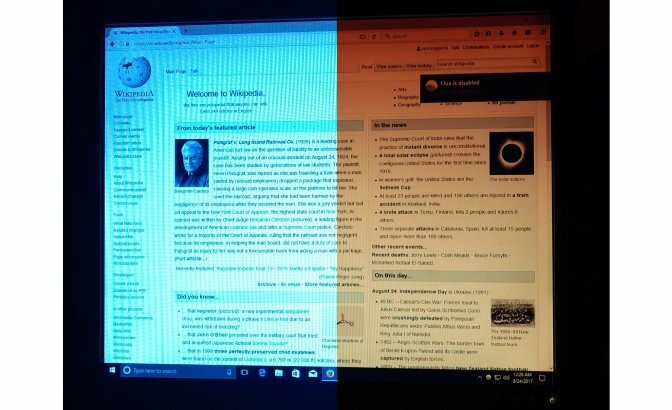 Create a Chrome-like experience and arrange your windows the way you prefer. Save desktop space and improve your productivity with less digital clutter. In your fast-paced office environment, you may rely on multiple monitors to get a clear picture of your projects. Be more productive and save time clicking back and forth with DisplayFusion. This is a top productivity app for creating a streamlined desktop experience. 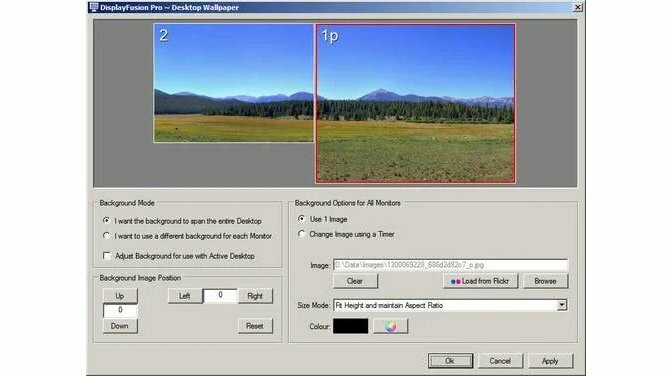 Add a taskbar to every monitor, manage open windows, dim unused monitors to improve focus, and even remotely control DisplayFusion from your smartphone. Ever wake up in the middle of the night with a genius idea and open up your laptop to write it down, only to be blinded by the ultra-bright light? F.lux not only protects your eyes but improves your productivity by automatically adjusting the color saturation and brightness based on time of day. Designed to help you sleep better and experience less harsh early morning/late night lighting, F.lux is a free application that's easy to install and improves productivity by merely enhancing the filter of your screen. Need to record a one-time webinar on a business topic? Capture live chats with prospective clients on Skype? 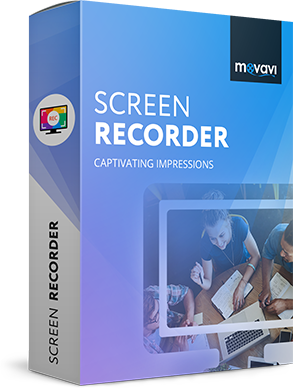 The Movavi Screen Recorder application makes it simple. Simply download for free, and with the press of a button, you can record your screen, edit the footage and share. This productivity app helps simplify communications, capture essential details and share screen images between you and your team, clients, and friends or family. Which of these top productivity apps will you try? Which one do you like the most?